Too many people are scared to stand up and hit their driver. What I find is that if you commit to the shot and hit it offline, at least you have committed to it. You’re being positive. There is more chance of something going wrong if you try to guide it off the tee. Stats now say that you should hit it as far as you can and then go and find it. That’s what top tour players are doing these days. Just get it out there. So, I wouldn’t be scared about pulling the driver out of the bag. Just commit to your target and give it everything. The best young lads on tour now all hit it well over 300 yards and I’ve had plenty of young kids come for lessons, and I tell them to hit it hard and enjoy the game. The further you can hit it, the more fun you’ll have and the more chance of kids coming back to play more. 1. Most people aren’t getting enough out of their driver. If you want to hit your driver and get the yardage you think you should be getting, you need to follow a few very basic rules. 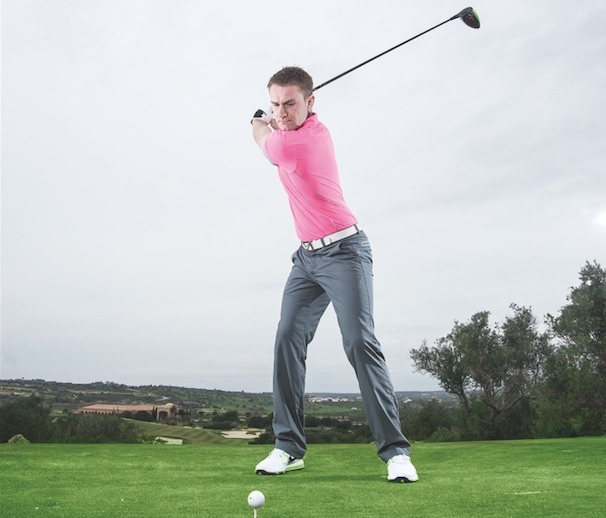 I always tee the ball up a little bit and move it forward towards my left foot. 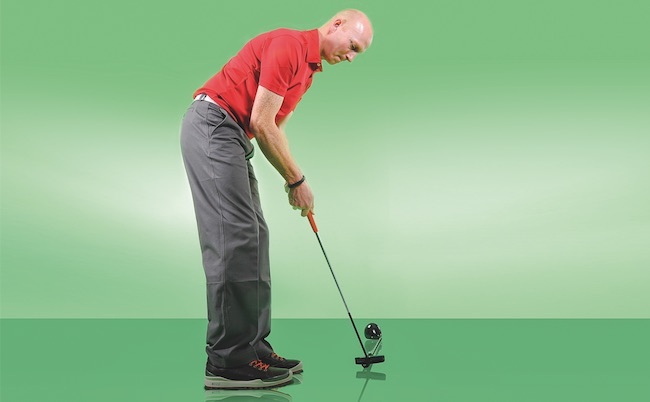 That, in turn, gives you a more upward strike through the ball. 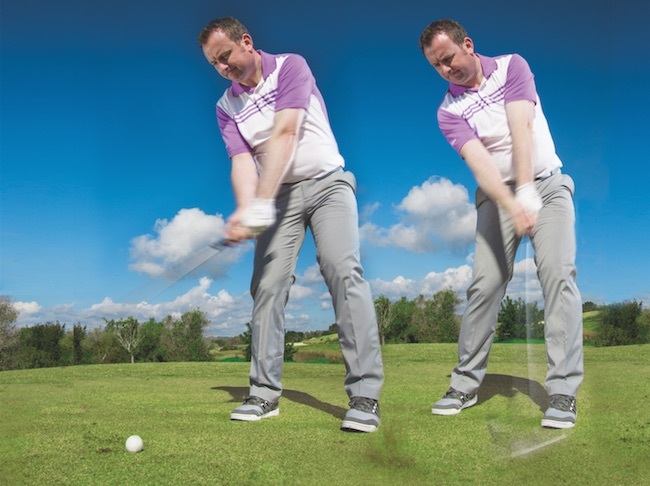 With an upward strike, you impart less spin on the ball and get greater carry. 2. Try and keep everything together on the backswing with a nice wide takeaway, loading your right side at the top of the swing. At this point, just before you start winding down, everything must evolve from the ground up. Feel the pressure in your toes and keep your legs strong – they are your base. At this point, my swing thought is always to turn my left side out of the way and have the feeling as though I’m hitting up on the ball. 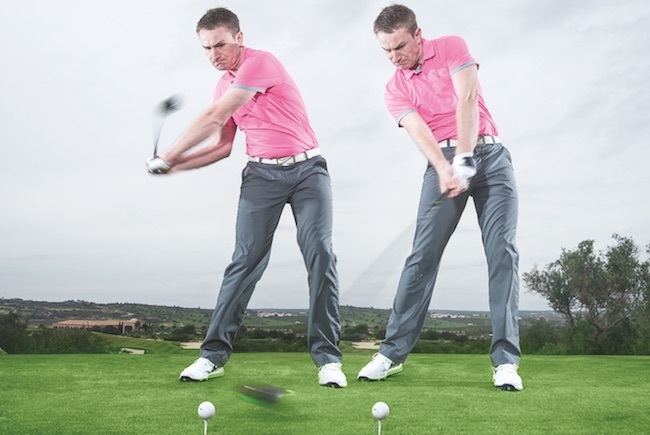 If I get that feeling, I’ll hit the ball with less backspin and give myself more distance. You always want a shallow angle into the ball, so that’s why when I want to really give it some I just move the ball forward slightly and tee it up a little bit more than usual. 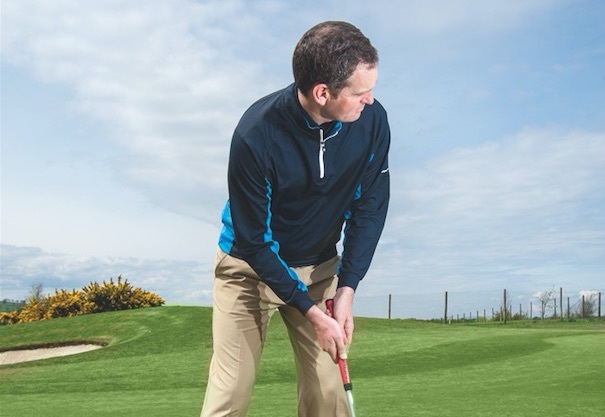 Andy Carlton is the Head PGA Professional at Paisley Golf Club. For lessons, call 0141 884 4114. Follow Andy on Twitter @PaisleyPro. Originally published on bunkered on June 30, 2016.